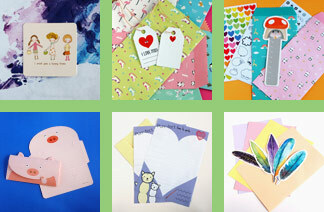 Home / Letter Writing Inspirations / Letter Writing Improves Learning! Writing, Spelling and Reading Improvement!! I am very excited to share this post with you all! 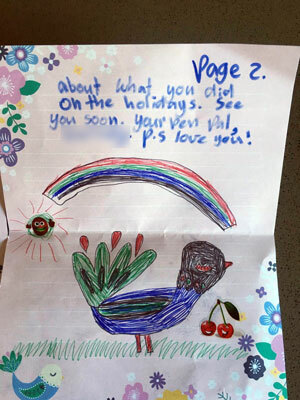 It contains proof that letter writing is beneficial for children. A little while ago my youngest daughter started writing letters to two of her friends. One of her very special friends who lives 8 hours away from us and another who actually goes to the same school, in the same grade but they don’t see each other much and have other friends at school they play with. They have been developing a friendship through letter writing for a few months now and it is so lovely to watch. She has since also been writing to one of her great aunts and now a couple of her cousins who are 6 and 24! When she began she would write one or two sentences and her spelling was hard to understand. Her words were not always legible. Her two sentences would take up the whole page and then they were difficult to read. Of course some of the credit to her improvement must go to her teacher and all the hard work she has been doing. Teachers are incredible and do not get recognised enough for the daily miracles they achieve! Months on from her pen pal beginnings and its all just clicked. 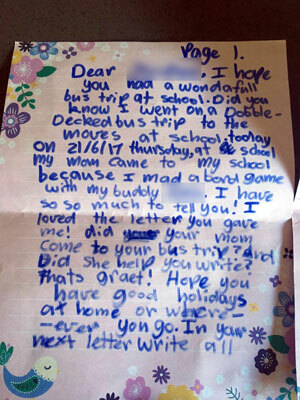 This was the last letter she wrote to her pen pal, unassisted. Obviously her schooling has helped this process too but I am convinced the regular letter writing has improved her writing, spelling and reading. After seeing my daughters amazing improvements in a short time I can only highly recommend getting your children a regular pen pal. You will also find your other children join in on the letter writing process too! 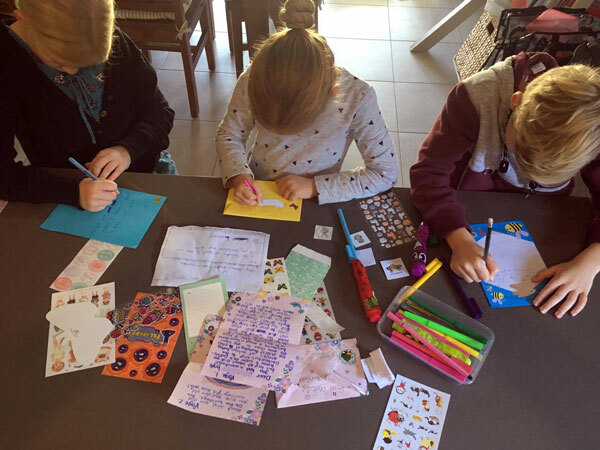 This precious girl started writing letters and it wasn’t long before her brother and sister joined in too and started writing to friends they know. Start your children writing today! I cant recommend it enough. Ways to encourage children to write.